The Greatest. Our best selling lamb doner. Made using cuts of premium lamb and our own unique bland of spices, it offers unrivalled excellence in terms of flavour and yield, allowing you to slice to the skewer to minimise wastage and maximise your profits. If you like your doner meat extra spicy. then look no further then Cassius Spicy. 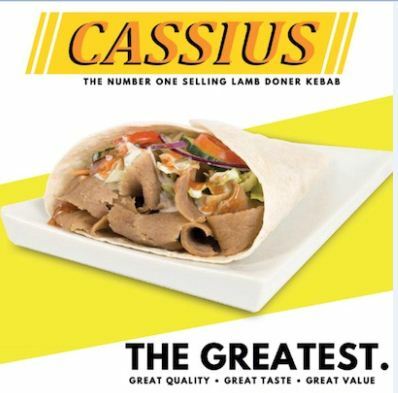 Made to the same recipe with 70% premium lamb, the spicy Cassius doner really does pack a punch with the added notes of chilli, paprlka and cayenne pepper delivering knockout flavour.